This web site is becomeing a legacy web site. Why? I am rebuilding and re-booting by moving to a web site over here. 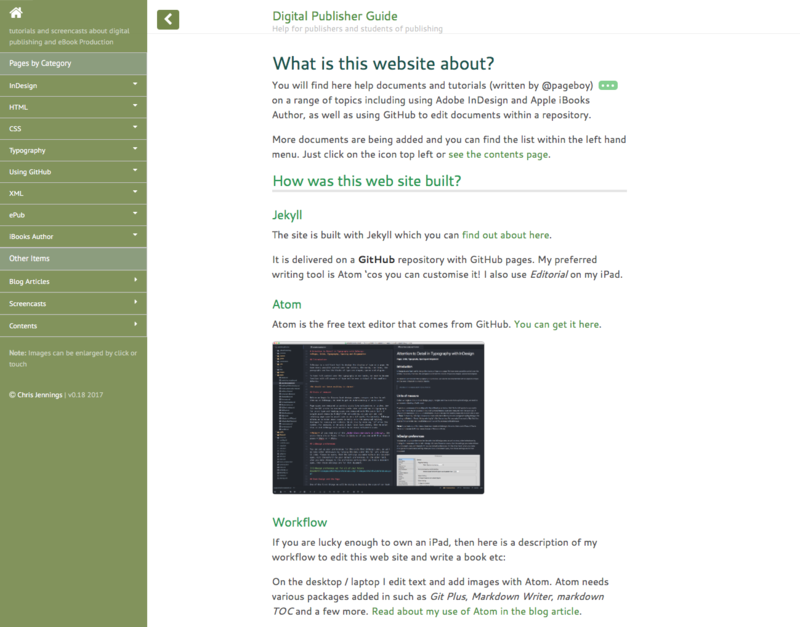 This new site is built with Jekyll and hosted on GitHub Pages. Over the last many years (I lost count) I have run web sites using a content management system (usually ExpressionEngine). This one you are reading, right now, uses a PHP framework with a MySQL database behind the scenes. The content is entered throug a web interface with wyiwyg like editor controls so that text can be styles with bold and italics etc. Great. But these systems need to be updated regularly (patches and hacks - you know). Web servers need to be kept fresh with the correct PHP etc. I know it all sounds very geeky, but actually it really is very simple and you can read all about it here.